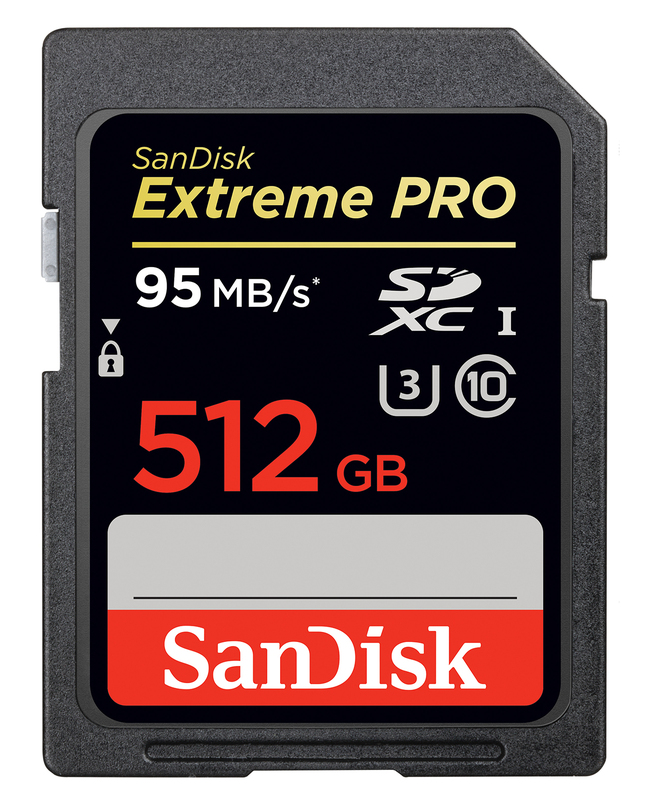 This year’s Photokina has tons of new gear in store and one of them is SanDisk’s new SanDisk’s new Extreme PRO SDXC UHS-I that packs the largest memory capacity for a memory card of this size to date: 512GB. The previous record holder is Lexar’s 256GB back in 2012. Back in February, SanDisk also released the world’s largest microSD card with 128GB of storage capacity.